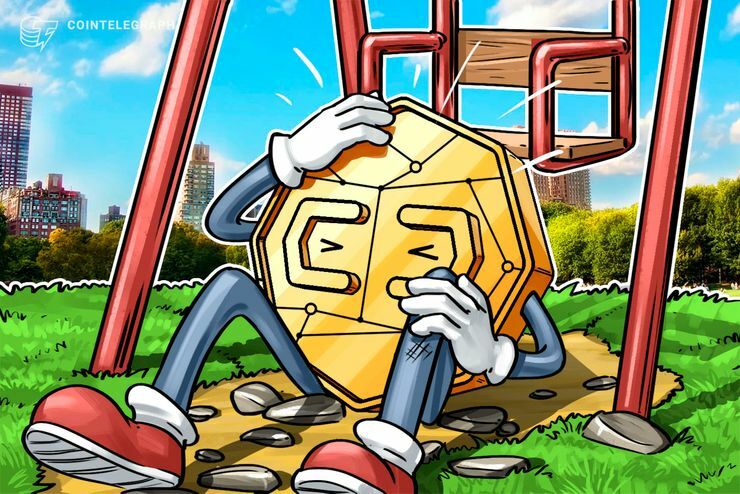 Bitcoin ( BTC) is trading at around $6,430 at press time, down just under one percent on the day, according to Cointelegraph’s Bitcoin Price Index. Stellar (XLM) is the only top ten crypto to see solid growth, up 4 percent on the day to trade at around $0.207. While it still remains shy of its intraweek high at almost $0.24, XLM- BTC has seen a solid bounce back to its trading levels before the mid-week market plunge set in September 5.